Fed up with banana bread but persecuted by a bunch of over-ripe bananas no-one will eat? 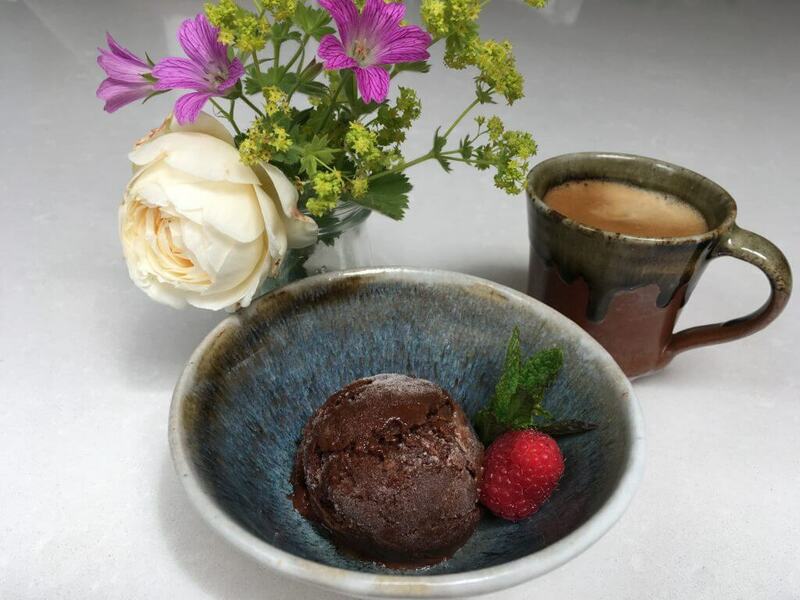 Here’s an alternative recipe: guilt-free vegan chocolate “ice cream” (contains bananas!). 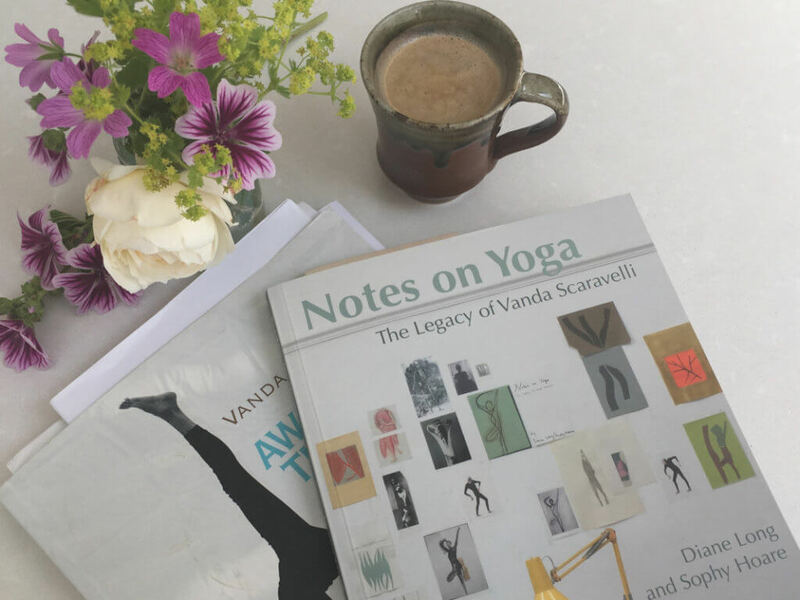 My review of Notes on Yoga, by Diane Long and Sophy Hoare, which takes a new look at the legacy of Vanda Scaravelli. In my last post I wrote about a moment of karma in my life and it got me thinking. 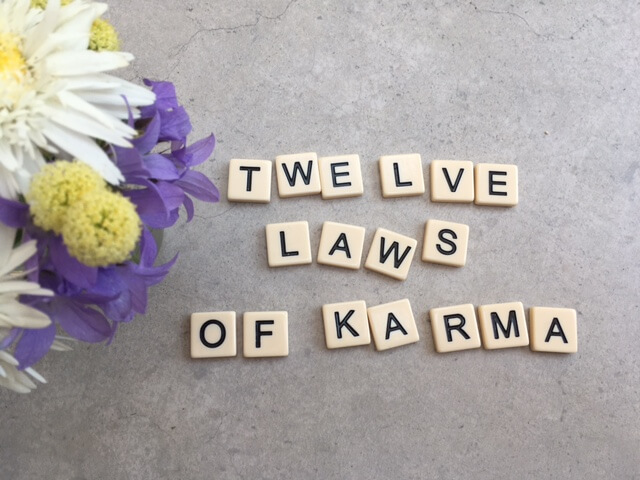 Did you know there are 12 laws of karma? No? Me neither. Let’s take a look. 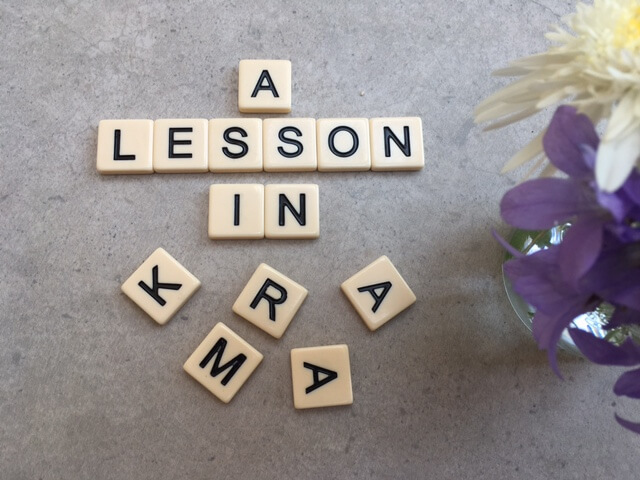 How my plans for yoga today were completely derailed by my son – and that taught me an important lesson in karma.